Are you planning on going on a trip? Do you need a place to map out all the arrangements? 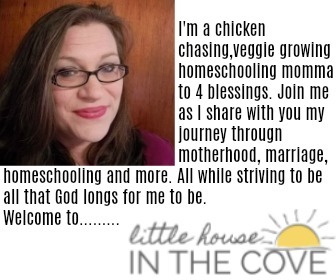 If you answered yes then this is a printable that you will love! 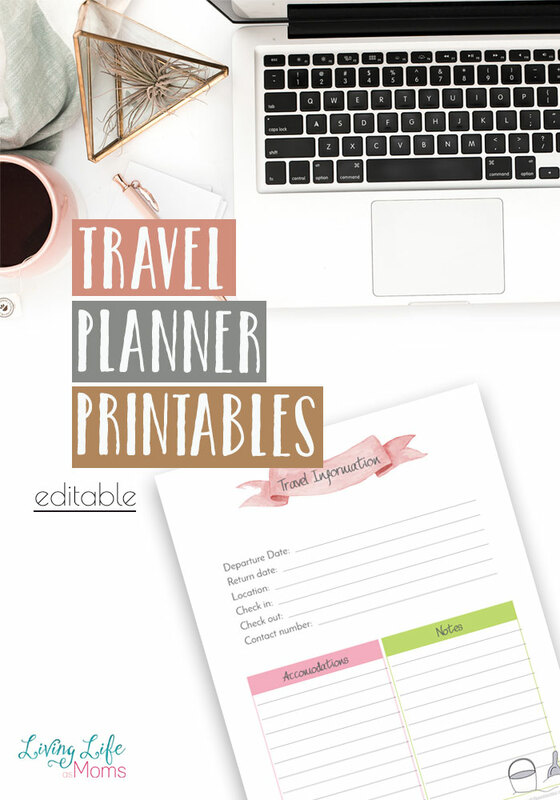 On this printable you will find a place to jot down all your next trips needs!